During the month of November, we tend to go on a bit more about why we are grateful and what we are grateful for than we usually would. This is not necessarily a bad thing. In truth, sometimes we all need a little reminder to be grateful and if the month of November prompts those feelings, so be it. Like most people, I am often guilty of not being thankful enough. This November, however, for big reasons and small, I am particularly grateful. While no details are necessary, this Thanksgiving found both of my parents living with my family. This has been the case for several weeks and while it was extremely time-consuming early on, things have improved. Although the goal is for this to be a temporary arrangement (at least as far as my father is planning), the decision on long-term won’t be made until sometime early next year. Either way, I am very grateful they are here and that my family is so incredibly supportive. Fortunately, I have some experience here as my mother-in-law lived with us for five years before she passed away. A feisty and incredibly intelligent lady, she was mostly independent until the last year. During that time, I was asked to write a short article about being part of “The Sandwich Generation.” You can read that here. Times have changed since then, but I’m still grateful for the chance to help loved ones. I’m also grateful for a non-fiction project I’ve been working on for several months. Writing an organization’s history can be daunting, but it has also been amazingly rewarding. Through this project, I have met so many talented, smart, and generous people. I’ve learned far more than I expected and I’m thrilled to have been chosen to work with this group. Finally, I am grateful to my editor and the publishing team at Witness Impulse/HarperCollins for promoting my second Cancini novel this month. 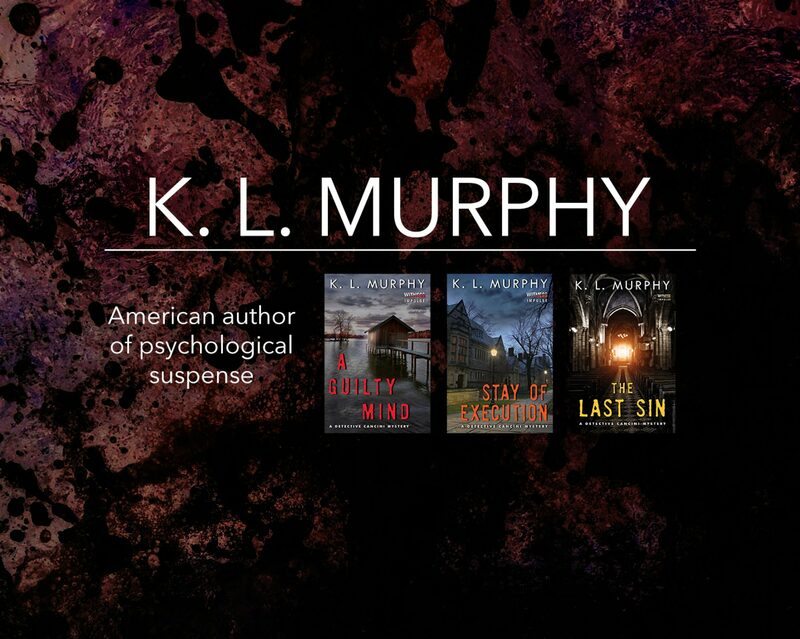 STAY OF EXECUTION has been a Kindle Monthly Deal in November and was fortunate to have a Bookbub ad mid-month. STAY OF EXECUTION was a top 5 Crime Thriller and Top 5 Police Procedural on Amazon!! It’s still in the Top 100 for both. Wait! Am I on a list with not one, but TWO Grisham books? 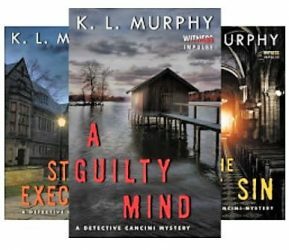 It reached #1 in Police Procedurals on both Barnes and Noble and Kobo. (Cue dancing!) I couldn’t be more thrilled and the response from readers has been extremely positive. While there is no way of knowing how many new readers the series may have gained, I have also seen increased sales on the first Cancini book. Without the marketing and advertising, I know how difficult it is to reach potential readers in a market crowded with good books. Every little bit helps! I am no less grateful to even be included on a list of great Witness authors such as LS Hawker, Eric Rickstad, Nancy Allen, and James Hayman. All in all, it’s been a good month. As always, there is also no better community than the writing community. I am thankful for readers and writers everywhere and best wishes to those closing out NaNoWriMo tomorrow!